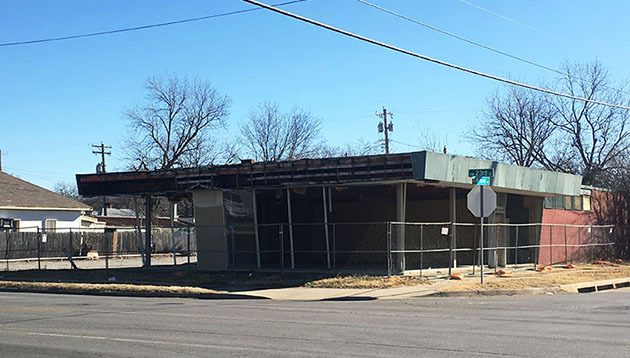 The long-vacant mid-century gem at 1520 NW 23rd will soon get a complete renovation and be home to Oki Poke restaurant. 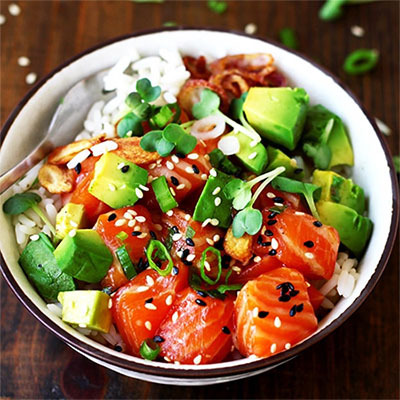 Los Angeles-based Chef Penny Davidi is the executive chef for the project which will also feature hearty noodle dishes in addition to poke, a healthy Hawaiian dish comprised of sliced raw fish and various mix-ins. Davidi has been featured on the Food Network through appearances on Chopped All-Stars, Food Network Star, Cut Throat Kitchen, Kitchen Inferno, PUMP and several other national television shows. 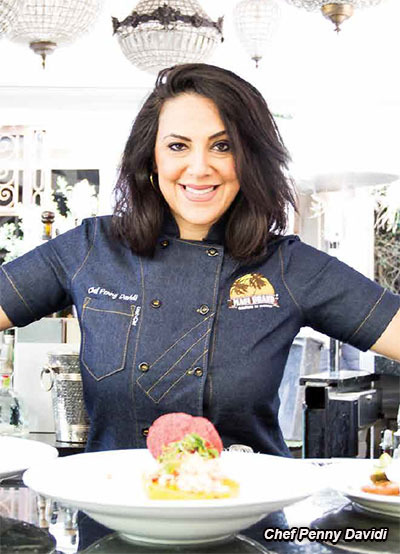 Also a consultant for Sysco, Davidi told OKCTalk that her position allows her to see food trends as they happen nationwide, and that poke has been at the top of the list the last several years. Davidi said she and her team chose Oklahoma City after traveling here and seeing the potential, and hopes to be able to take the Oki Poke concept to other markets. Due to Oklahoma's changing weather, the group decided to also offer a hot noodle bar with the choice of 3 broths, 3 types of noodles plus fresh vegetables, proteins and other toppings. For beverages, Oki Poke will offer several of Davidi's private label wines as well as local craft beers. 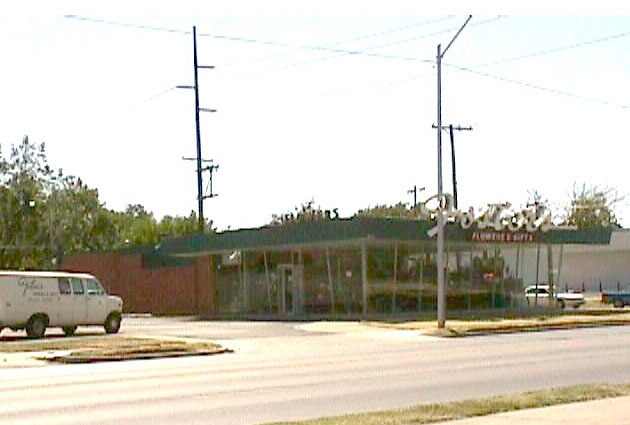 The 3,600 square foot Uptown building was built in 1964 for Foster's Flowers and Gifts on the southeast corner of NW 23rd and McKinley. Foster's closed shop in 2003 and sold to a local doctor but the building has been empty for a considerable time and has fallen into complete disrepair. 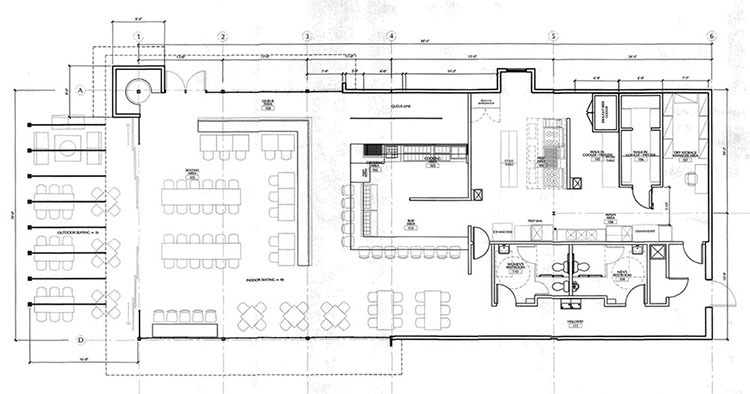 The renovated structure will feature a drive-thru and a large covered patio facing 23rd Street. Oki Poke hopes to be open this summer.